Royal Purple is very intense and rich. When looking to intermix with other shades, begin with a small amount of Royal Purple so that it doesn’t overpower your formula—unless that’s your goal! Royal Purple looks great side by side with our other cooler shades such as Purple, Purple Quartz, Opalescent and even Steel. 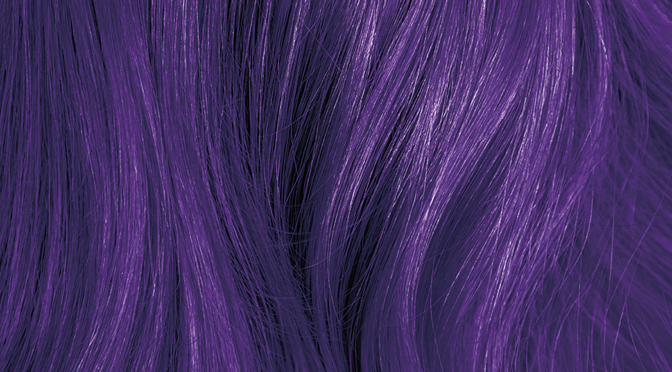 For the best results with Royal Purple, lift hair to a pale level 9 or 10 before applying. This will ensure greater longevity and a more pure violet tone. Play around with all the options in the violet category! 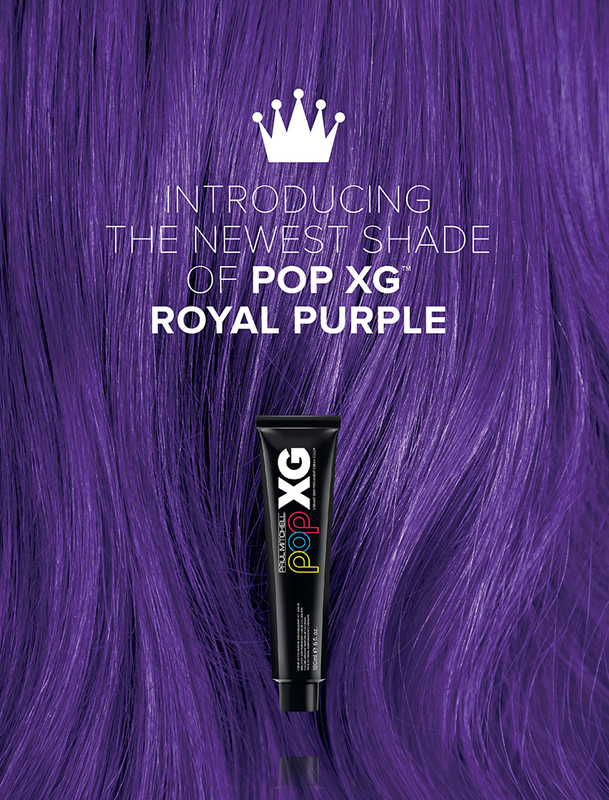 See what Purple looks like compared with Royal Purple or even intermix Pink and Blue to create new custom shades of violet—the options are unlimited which is great because every guest is different and they each deserve that unique coloring experience from their salon professional! Receive a FREE Royal Purple swatch with purchase. Get yours from your distributor today! How are you using purple? Show us on Instagram and tag us for a chance to appear in our reposts! Previous PostPlay Around with Neon™ Temporary Color HairspraysNext PostNovember/December: What’s Behind the Bottle at John Paul Mitchell Systems®?